Although prefabricated (prefab) homes are getting lots of attention, they’re nothing new. They originated in the early 1900s and were sold as kits. Since their debut, prefab homes have expanded into a sustainable trend in housing. 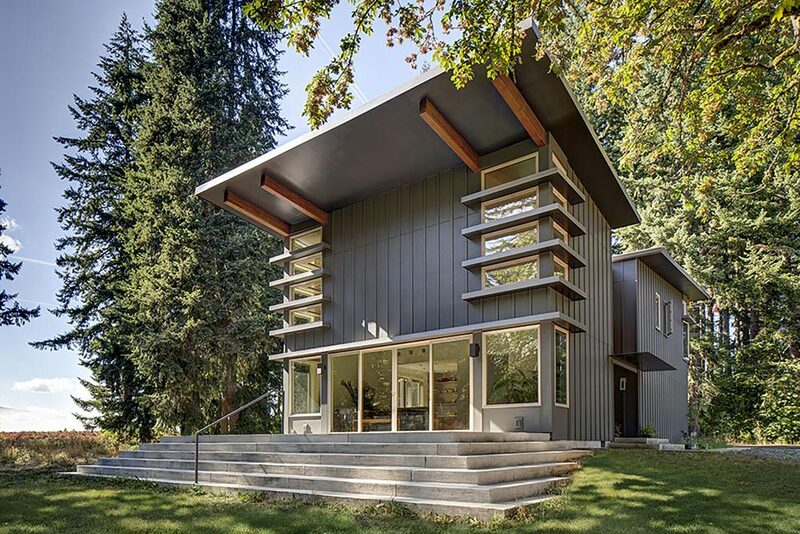 We connected with Matthew Stannard, founder, and CEO of Stillwater Dwellings, a Seattle-based prefab architectural design and manufacturing company. Matthew and team are dedicated to building homes using a systems-based sustainable construction that supports a high-level of design and craftsmanship while controlling costs. How did you get introduced to prefab homes? A client thought one of the five plans that I had created would look great as a modular design. We were in the middle of the recession and our team realized we needed to look at prefabrication more seriously than before. We took the client’s opinion to heart. What did you think you would be when you were young? When I was six, I thought I would grow up to be: an architect. By the time I was ten years old, I was drawing homes and envisioning myself as a product designer. What does the future of prefab housing look like? It’s an exciting time for prefabrication homes. While it’s becoming more common in the U.S., I expect Toyota Homes or an existing European prefab company will move their operations over here, totally redefining the scale of prefab homes in North America. Check out Dwell’s coverage of a Stillwater Dwelling prefab home here.